It never ceases to amaze me how we view ourselves through the lens of the labels affixed to us. Over time, perhaps a combination of repetition and acceptance, we limit the scope of who we are. We begin to believe that how we are viewed and described or what we DO defines us. And while actions are important, our roles and responsibilities are not our identity. Today’s episode is all about identity. 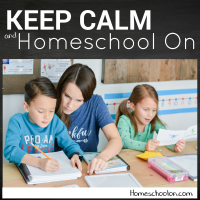 As homeschool moms our children, homes, and families have a tendency to take over our lives. And while we may be in this season now, seasons don’t last forever. 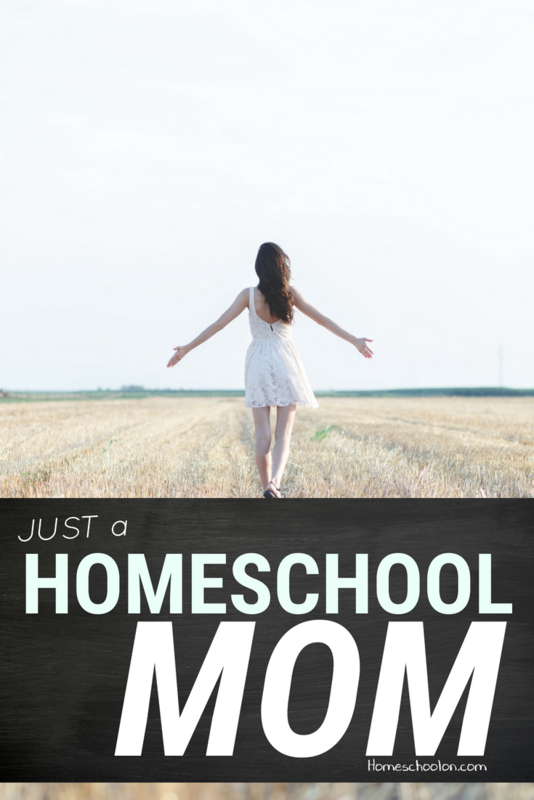 You are more than JUST a homeschool mom, a mom, a wife, a home maker. Today I give you 4 practical steps to help you understand the season you are in, who you are underneath it all and guard yourself from putting your identity in something that could change in an instant. 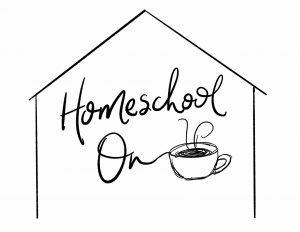 I love the homeschool community, but it is transient because our kids grow! 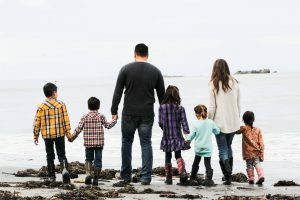 One day, we will be out of this season and my hearts desire is to have a community of strong, unique women who can transition from their role as homeschool moms into whatever comes next confident in who they are apart from their kids and the roles they have played for so long. BUT if you prefer to read the episode rather than listen, I’ve got you covered! Here are the four main tips I covered in the podcast episode. Everything in our life is fleeting. People come and go, stages come and go, seasons come and go, jobs, houses, nothing is forever. Because of this, if we place our confidence, if we base who we are off of that job or that role… we risk being utterly lost when change does come. I for one don’t want to have empty nest syndrome where I don’t know what to do with myself or my marriage because I am so entrenched in who I am as a mom. I want to thrive in this season of motherhood, but then thrive in the season when my kids are grown as well! Every time I start viewing myself through the lens of what I do there is risk. I have to be willing to strip it all away and be okay with who I am without all of that, a daughter of God, made to worship Him. 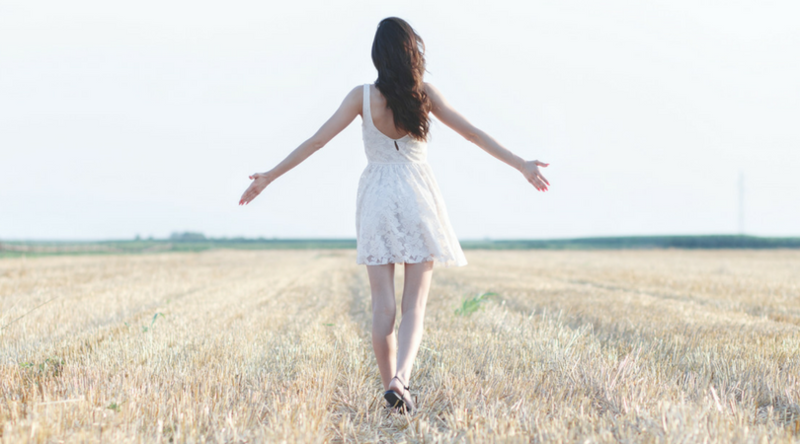 With that in my mind, I am more flexible and free to move with the seasons of my life. We all need daily reminders of this. It is just too easy to get swept up into what we are doing. That is why we are called to renew our mind, regularly! My human nature tells me to focus on what I do and build my own little kingdom here on earth. I have to regularly refocus on the bigger picture and surrender my standard of importance to God’s. It isn’t about what I am doing, it is about who I am and I have to learn to recognize the signs of being too focused, too driven, imbalanced or consumed with any part of my life. When it starts to take over I need to re-evaluate. What you were called to yesterday might not be where you are called to stay today. Human nature tells us to settle, to get comfortable. Yet it can be when it looks CRAZY to step out that we are asked to do exactly that! 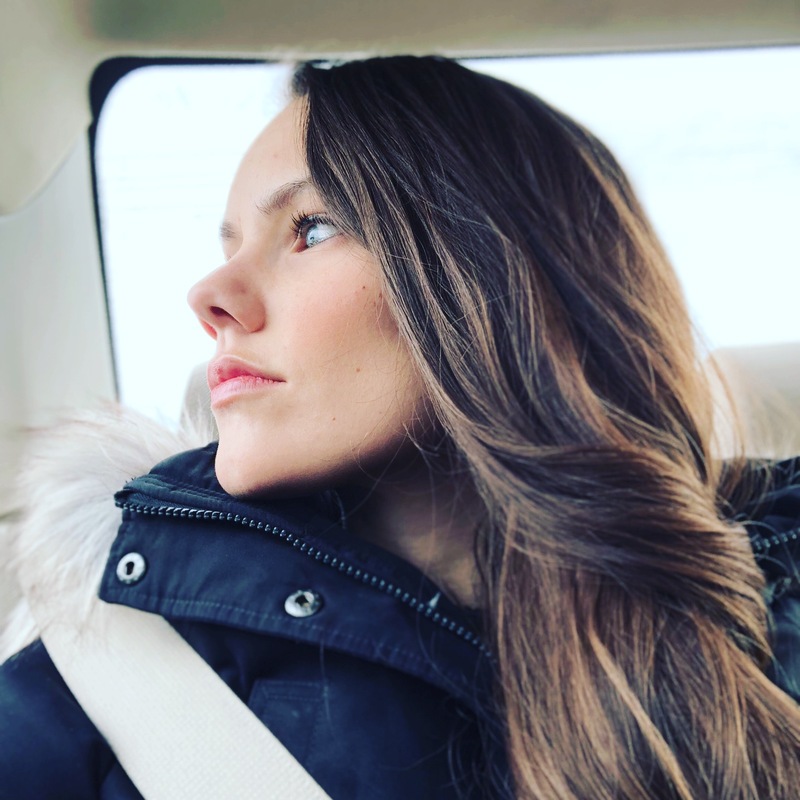 In the episode I share a TERRIBLE analogy about female anatomy and our interests and giftings and talents–but the point is this: if we don’t invest anything in ourselves, even in our seasons of waiting, we will have nothing to turn to when there is a shift and we are faced with a change in circumstances. We may be asked to walk in the role of being a homeschool mom and let go of everything else, but that doesn’t mean we stop finding things that we love and bring us joy. We walk in who God made us to be! It might be in a more private way but one day, in the right time, we will have the opportunity to step out and advance! 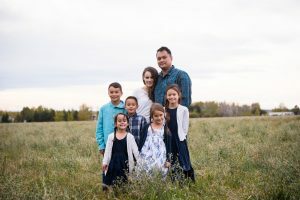 I challenge you to create a community of homeschoolers, of moms, of women who pursue relationship that isn’t based off of the outward actions that we see. See MORE in your friends! Inspire them, encourage them, and foster connection that goes deeper than circumstance! Take the time to think about what you just can’t let go of right now. Ask yourself if that is because you find your value, your worth, or who you are in what role you play and think of some strategies to start shifting the balance. And if you want to chat about it, comment below or shoot me an email! I am passionate about breaking the stigma that women have to “settle”. It’s not about what we should do, it’s about what we are called to do: now, today, in this season.